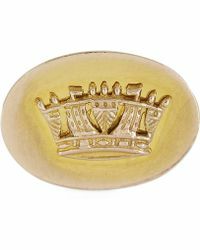 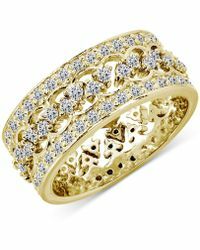 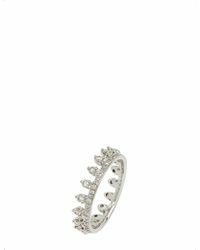 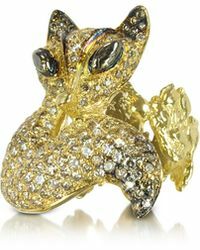 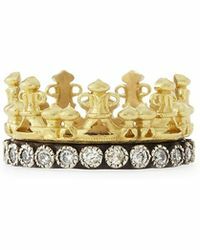 With gold and crowns going hand in hand for so many years, it was only a matter of time before gold crown rings became the latest jewelry match up. 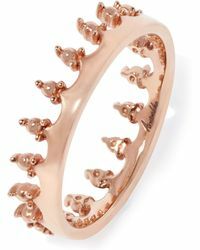 From intricately detailed pieces to playful alternatives that show off your quirky side, this style is definitely something you need to be wearing now. 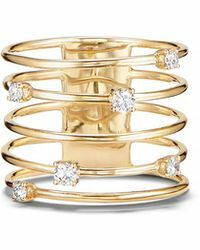 Both Grace Lee and Kismet by Mika's diamond embellished rings don't have any problem standing out 'invest in their pieces to add a luxe touch to your jewelry box.